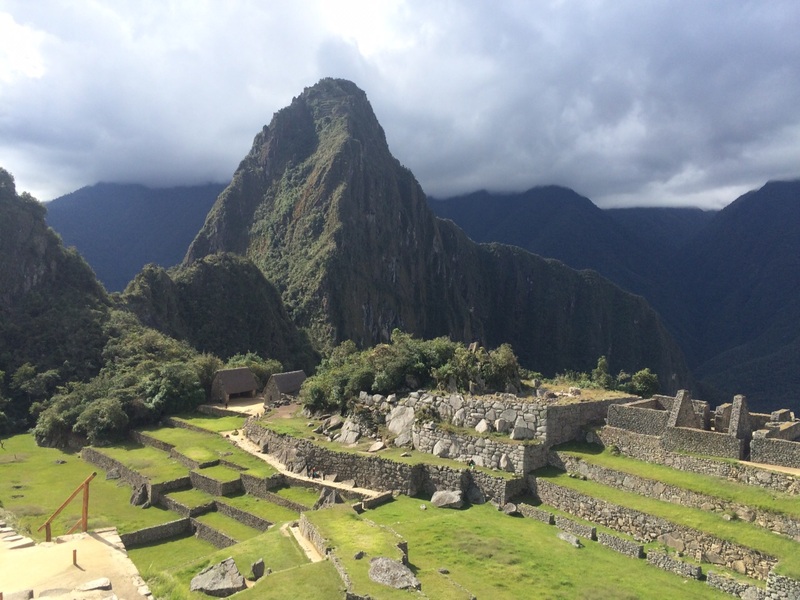 Another Update from Wheatley’s Adventures in Peru! Although there have been some challenges in securing a solid wifi signal, our intrepid Wheatley travelers were able to send the following update — this one written by Ari Jain and Andrew Zuckerman! Yesterday morning, the Wheatley crew went straight to the airport to depart to Cuzco. Everyone was sad to leave Lima because of all the new friends they made at El Colegio San Jose de Monterrico, but unfortunately all good things must come to an end. (But we will reunite one last time with them on Sunday for a dinner.) The flight was a short one hour, but as soon as we all got off, we could quickly feel the effects of the altitude of over 10,000 feet! This was remedied with some coca candies and coca tea. Then, we all grabbed a bite to eat across the street for almuerzo (lunch) where different students sampled various dishes such as alpaca meat and even cuy (guinea pig). We then began a tour of Cuzco and the surrounding Inca ruins. Our first stop was Sacsayhuamán where we toured the remains of the great Incas and played around with alpacas. We then went to Tambomachay, a different historic site where we saw the amazing irrigation, fountains, and remains that the Incans left. Finally, as the sun set, we went to Q’enqo, a third site which was constructed by the Incans such that on their winter solstice, the sun aligned perfectly with their monuments. We then went to a market that sold alpaca and baby alpaca clothing to test our bargaining skills and then finally hit up dinner at a local restaurant to sample more Peruvian dishes. Before we went to bed, Sarah and Krista led a track workout in the hallway of the hotel for all those who wanted to train for our long hike on the Incan Trail. Then it was lights off for all. ← Connections Spring Fling Dance Rolls out the Red Carpet!